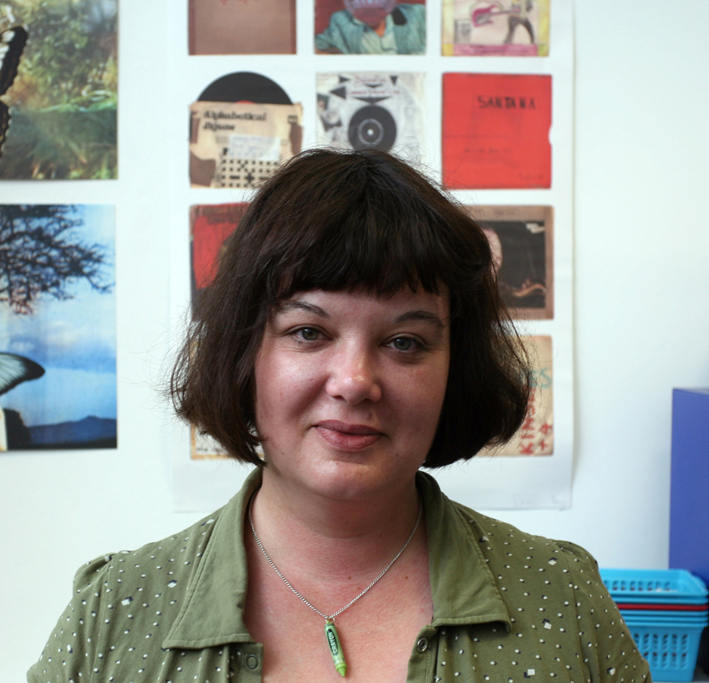 Sarah Bodman is an artist and researcher at the Centre for Fine Print Research (CFPR), UWE Bristol, where she investigates contemporary book arts. She is also Programme Leader for the MA in Multidisciplinary Printmaking at the Bower Ashton campus. She is editor of the Artist's Book Yearbook and The Blue Notebook journal for artists’ books, and writes regularly on artists’ books for a-n, ARLIS and Printmaking Today. 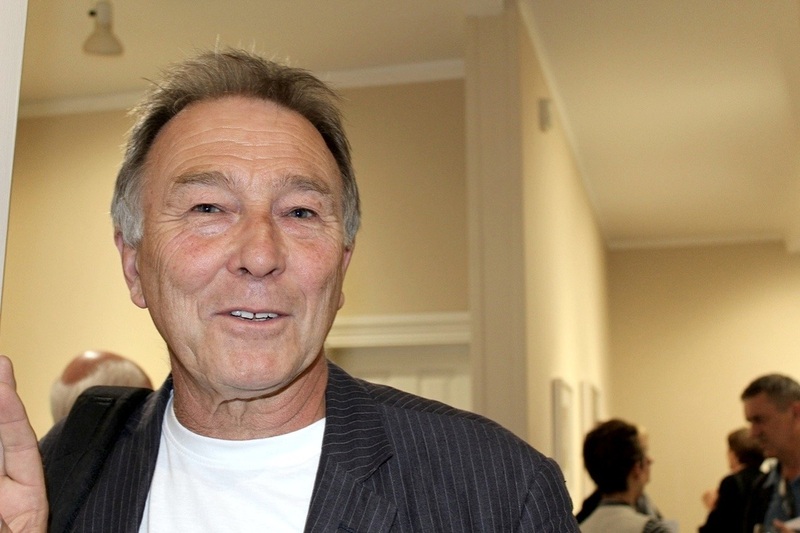 John Christie has worked as both a visual artist and a broadcast film-maker. Over the years he has photographed and directed films about art and artists and produced many books in collaboration with writers and poets. Together with the writer and critic John Berger he made a series of BBC films based on Berger’s book about the theory and practice of photography 'Another Way of Telling'. He published, with Circle Press, Berger’s first collected poems, 'Pages of the Wound' and also co-wrote with him an award-winning book of correspondence on the subject of colour, 'I Send You This Cadmium Red'. In 2016 a second volume of correspondence with John Berger will to be published as well as 'Four Horizons', an account of their visit to Le Corbusier’s chapel at Ronchamp in 2009. His constructions, prints, drawings and artist’s books are in many public and private collections including Tate Gallery, V&A, Government Art Collection, Yale Center for British Art and the National Gallery of Australia. Ron King has had a multi-faceted artistic life that spans over 60 years. 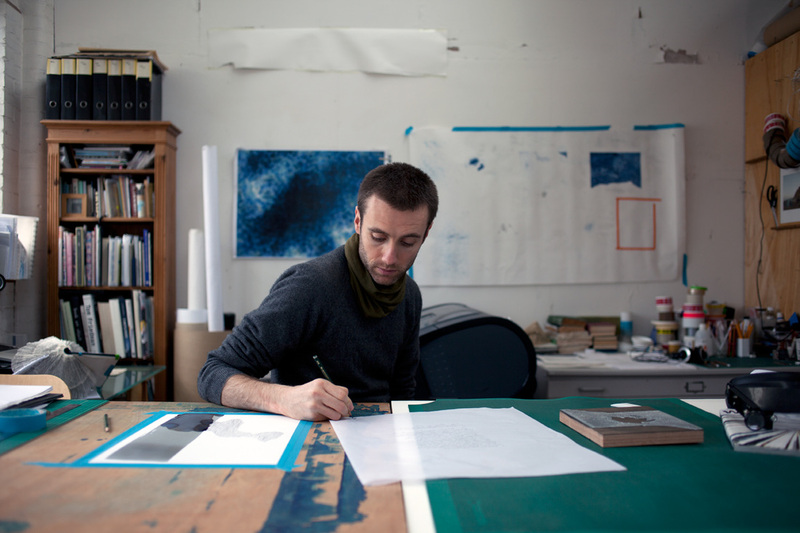 Chelsea School of Art trained, he is mainly recognised as Founder of the acclaimed Circle Press. Established in 1967, with several like-minded artists and poets, Ron has pioneered techniques and influenced how artists make books today. In its lifetime, the press produced over 200 publications and individual works. The entire collection is held at The Yale Center for British Art and Cardiff University. Ron also pursues several other artistic projects and is at present creating sculptures in wood and metal. Through his explorations of language Sam Winston creates sculpture, drawings and books that question our understanding of words, both as a carriers of messages and as information itself. He started writing stories and selling artist books through London’s Institute of Contemporary Arts and can now be found in many special collections in the UK and the US, including – MoMA New York, Getty Research Institute, Los Angeles, the Tate Galleries London, and Victoria & Albert Museum. He has exhibited internationally and worked on various commissions including COMME des GARCONS Guerrilla Store (Hong Kong) and The New York Times. His work is on show in the Courtauld Institute of Art in London.